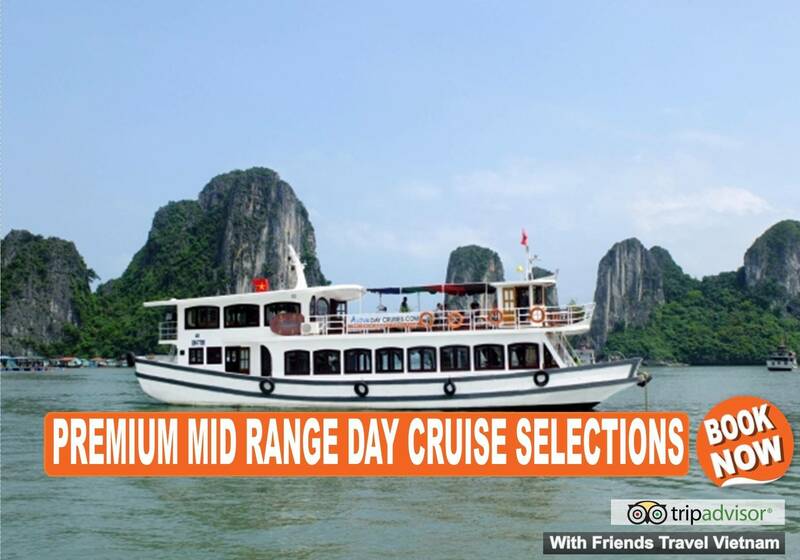 Our hand pick Premium Selection *** (Mid-Range 1 Day Cruises). 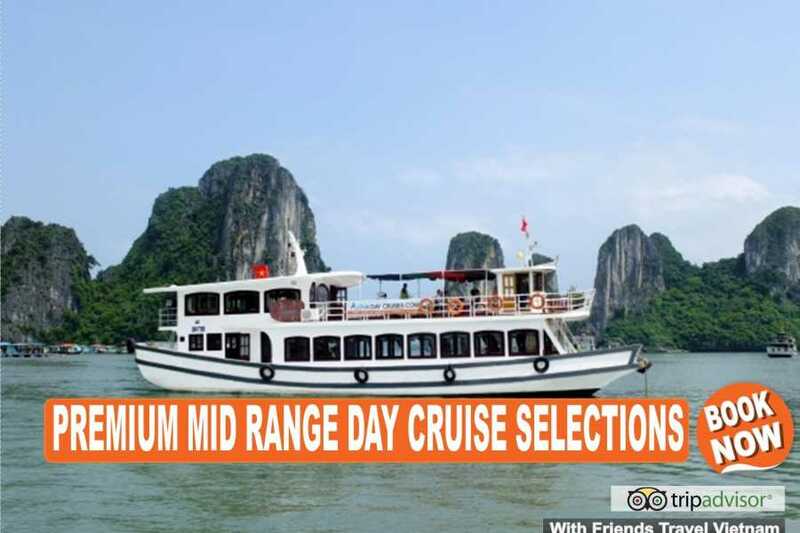 If you want to have a glint of breathtaking Halong Bay our daily full day tour would be the best choice. This join in tour offers you the overview of Halong Bay with at least 3,5+ hours cruising on Halong Bay. 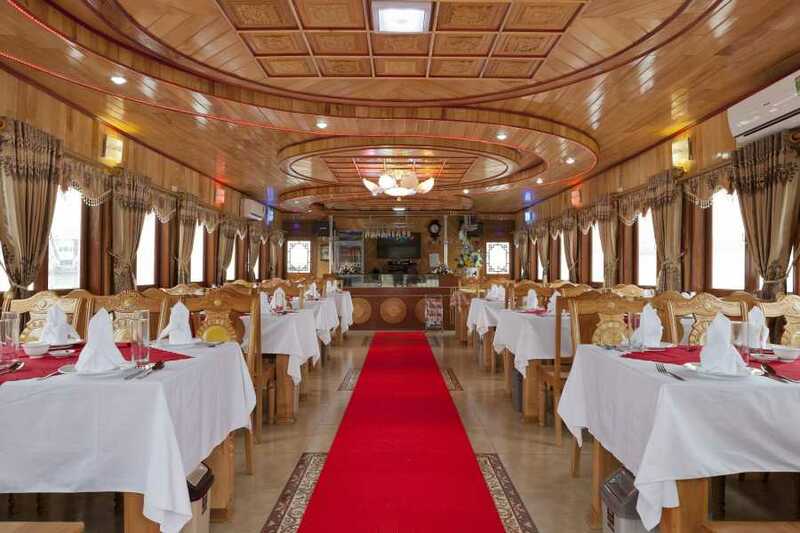 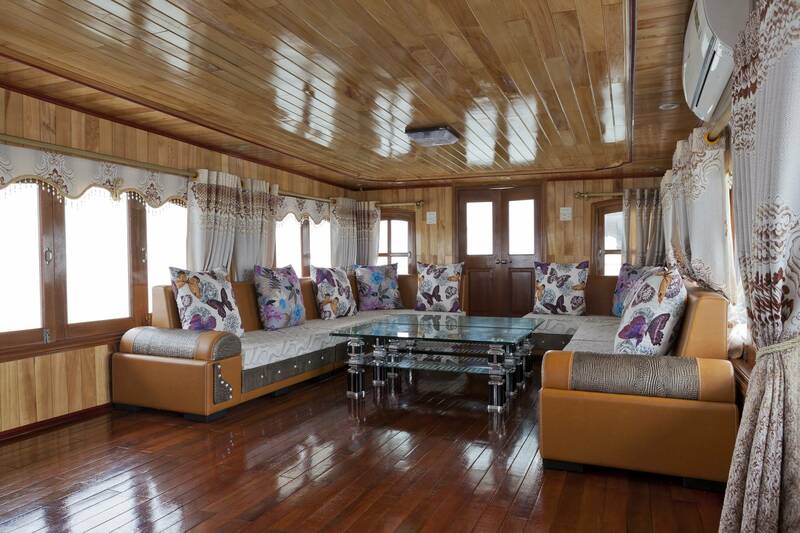 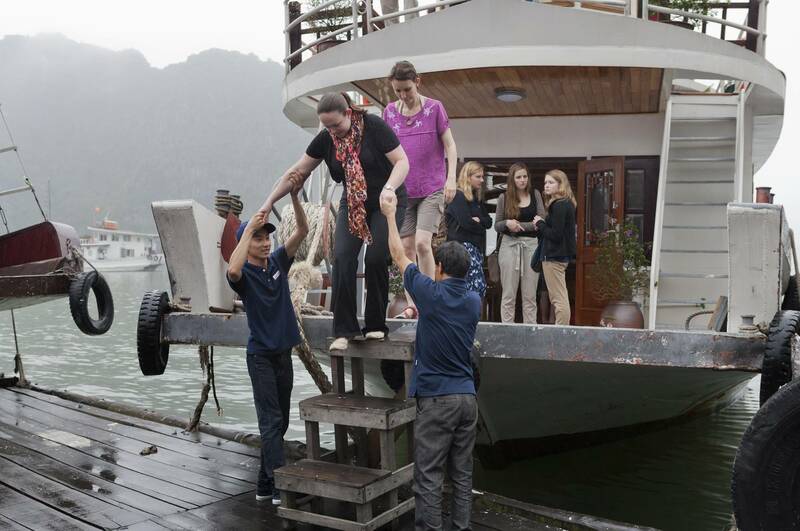 Discover Halong Bay aboard our Day Cruise, a wooden Asian junk that combines classic beauty with modern comfort. 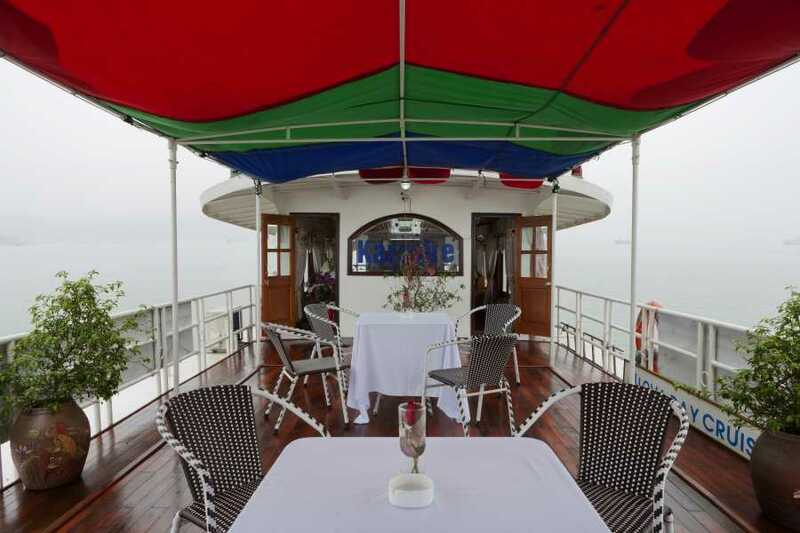 With a hospitable crew and experienced tour guide will show you to explore tranquil scenery in the safest conditions. 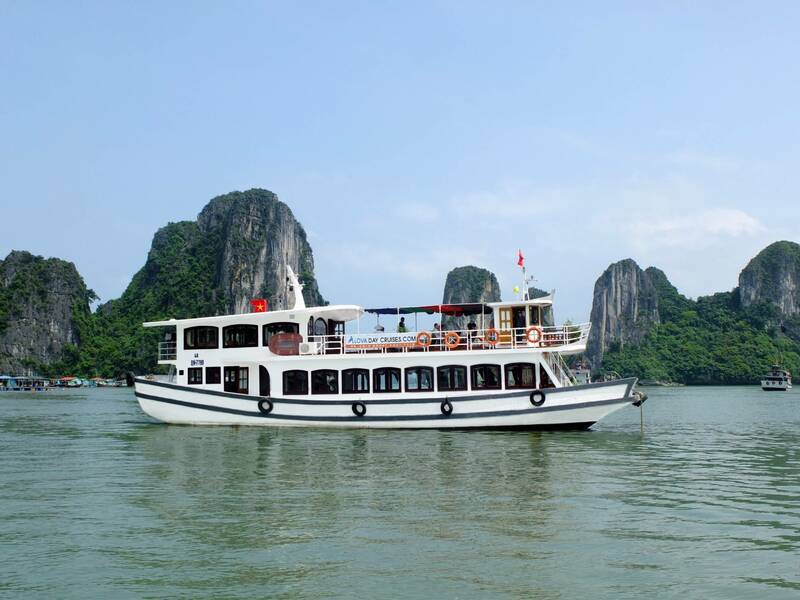 You will have a chance to know about the floating village, discover their lives and visit a beautiful cave on Halong Bay. 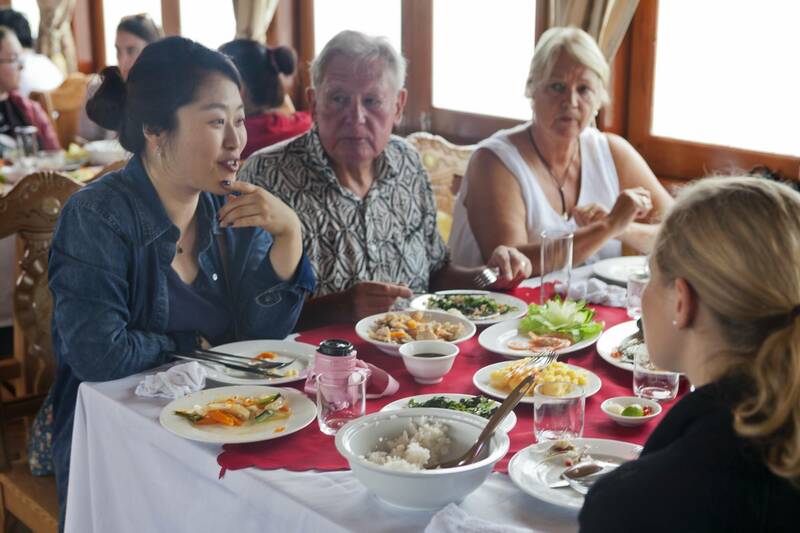 It is also available on this tour, visiting Thien Cung cave & lunch.